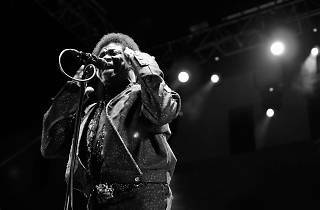 It's a weekend for soul, funk, blues, groove, and memories of Otis Redding, James Brown and that Motown sound. 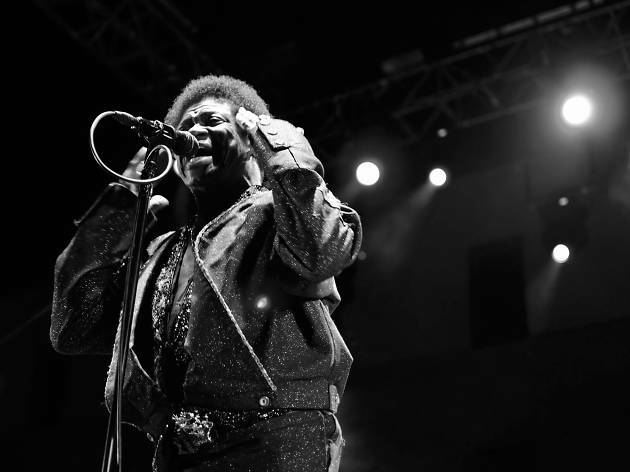 The Centro Cultural Conde Duque hosts this festival of black power in the centre of Madrid, where you're invited to enjoy, dance and let it all hang out over two full days. This year's stellar line-up includes performances by Vintage Trouble, Stone Foundation, Shirley Davis & The Silverbacks, The Lucilles, Ben L'Oncle Soul, William Bell, Marta Ren & The Groovelvets, and Tito Ramirez. Two-day tickets are €50 + fees, and one-day tickets are €35 (children up to age 12 get in for free, and tickets for 13- to 17-year-olds are €25 for two days or €15 for one).